Starting with a front row lock out for the Monaco Grand Prix is a nice place for an F1 team to be, even if it does come with some pitfalls and nothing is a given at this track. 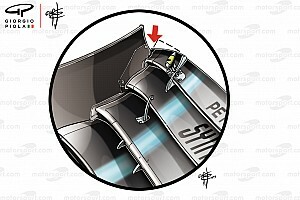 Ferrari threw away a front row lock out in Russia, so will not want to repeat the error here. Meanwhile behind the scenes the two drivers involved are in the middle of discussions on whether they will remain with the team and what happens on track plays into those discussions. Let's start with Sebastian Vettel. His contract expires at the end of this 2017 season and his state of mind at this point with regards to the Maranello team is quite different to how it was at the end of last, when there was clear disaffection and some words were spoken. Rumours circulated that he had signed some sort of pre-agreement with Mercedes for 2018, but there has been (and won't be) any confirmation on either side of this. Vettel is likely to stay at Ferrari. Some say it's done, other influential voices say it's still being done. 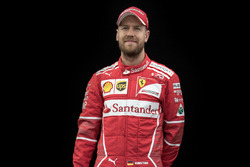 Ferrari chairman Sergio Marchionne has said recently, "If he likes our car then Vettel can stay with us a long as he wants," while former Ferrari champion driver now Mercedes F1 team chairman Niki Lauda said this weekend, " No driver who can win the title in a Ferrari thinks of walking away." The other side of the garage is more interesting. Kimi Raikkonen will be 38 years old in October and has managed to survive each of the last few seasons at Ferrari, after some indifferent performances, through a combination of being well liked by the team, causing no friction with his team mate and the fact that Ferrari's decision makers couldn't see any viable alternatives with the right mix of speed, experience, consistency and personal fit. This season he has been driving well - clearly the 2017 high downforce cars suit his style - and has been close to a pole position a couple of times. He finally got one in Monaco, ending a 128 race streak with no pole, the longest in F1 history. That said, he still has around half the points that his team mate has scored in the championship, but he's contributing more than in the last few years and he's a presence at the front. Going into this Monaco weekend the word was that the team was lining up Sergio Perez to come in for 2018. 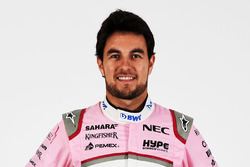 The Mexican, who has been consistently impressive this season, did a deal with Force India last season to stay, after coming close to doing something with Renault. 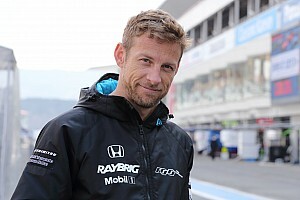 But he kept his options open knowing that there could be either a Ferrari or a Renault up for grabs later this year. He has Ayrton Senna's former manager, Julian Jakobi, in his corner but also great support from Mexican telecoms billionaire Carlos Slim Jr, who is fighting his corner. Asked this weekend by Gazzetta dello Sport about possibly replacing Raikkonen at Ferrari, Perez made a rather enigmatic response, "I'm very happy at Force India, but all drivers want a better opportunity. 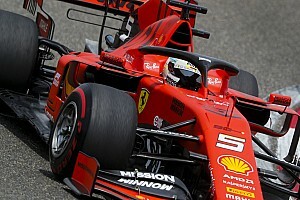 Ferrari has made impressive progress. In the event that they want to change drivers - and maybe they do, who knows..But I don't know anything about that at the moment." 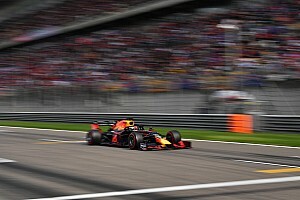 Carlos Sainz is the other driver in the mix, young, fast and consistent, who Ferrari have evaluated and who also came close to doing something with Renault, but was blocked by Red Bull. He is more likely to end up alongside Hulkenberg at Renault, as things stand. Has Raikkonen's Monaco pole position reaffirmed Ferrari's confidence in the Finn, that he can keep on performing into his 39th year? A two year deal would take him to 40. 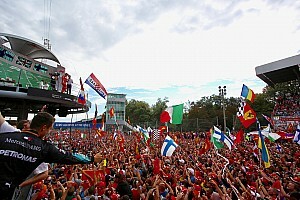 Raikkonen remains hugely popular with his fanbase and is still a huge name for the sport as a former world champion.